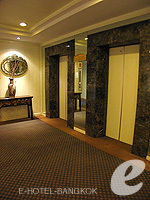 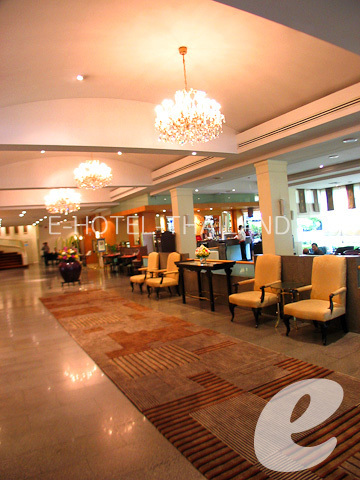 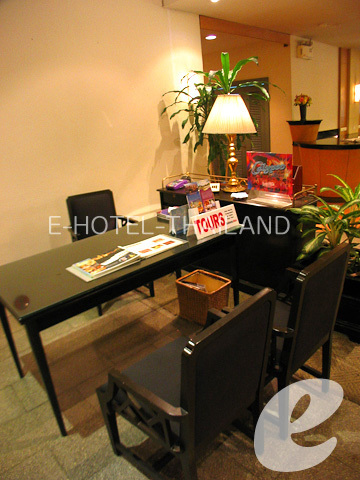 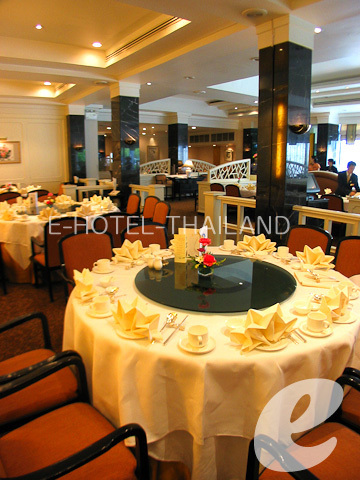 A luxury hotel located in the heart of the historic old Bangkok. 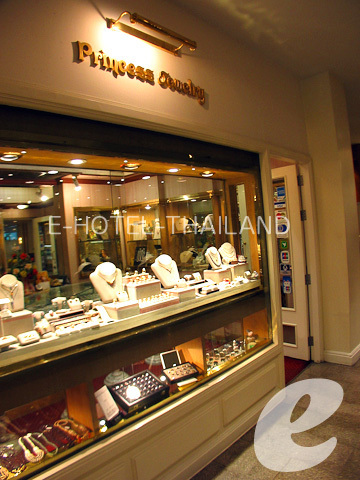 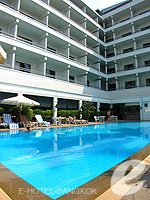 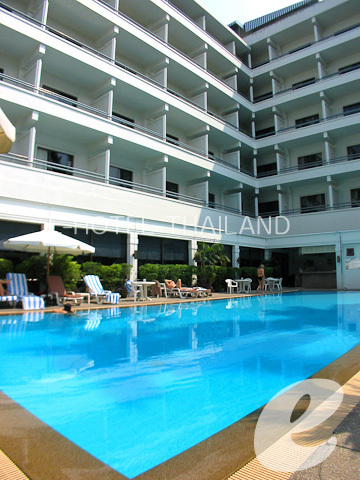 Royal Princess Larn Luang Bangkok is one of the luxury hotels of the Dusit Group. 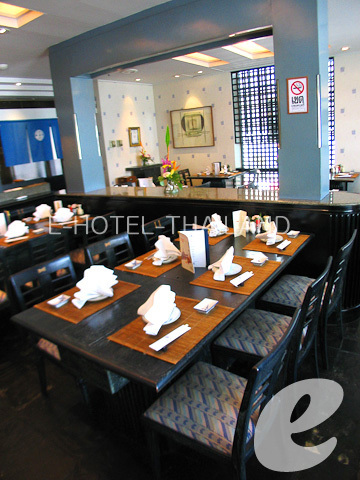 It is located in Rattanakosin, a historic area of Bangkok. 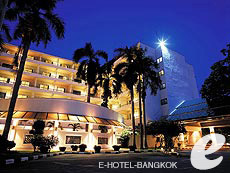 It is close to historical attractions such as Temple of the Emerald Buddha (Wat Phra Kaew) and Wat Po as well as nightlife and shopping areas. 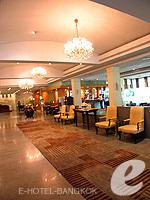 The hotel also provides free shuttle bus service to main shopping area. 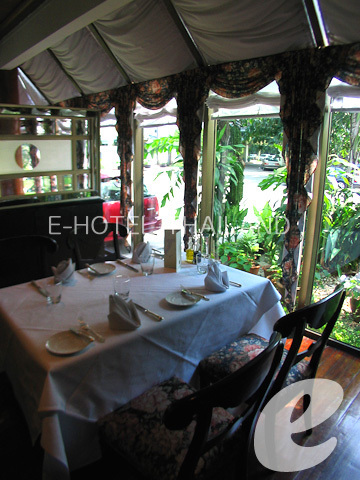 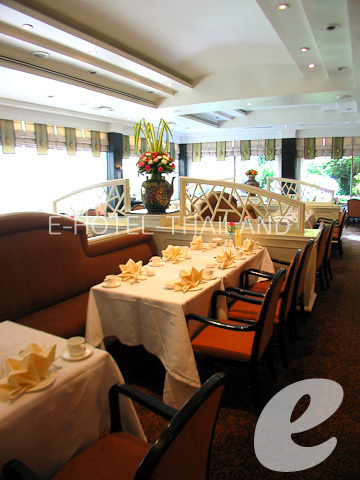 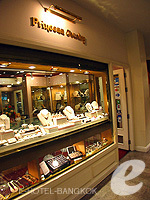 There are variety of restaurants to choose from; Thai, Japanese, Chinese, and Italian. 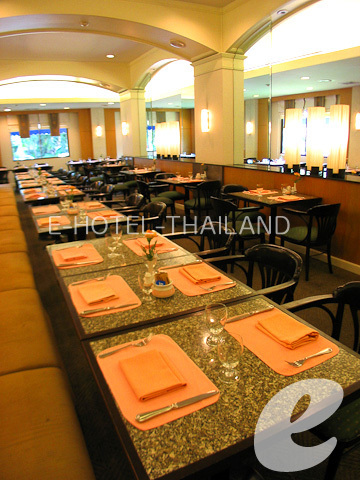 Recommended for anyone who is looking for a hotel with comfortable rooms and excellent services in a great location. 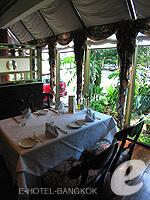 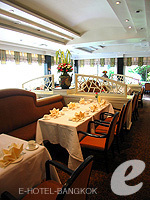 Restaurant : Thai: “Princess Café”, Chinese: “The Empress”, Italian: “Piccolo”, Japanese: “Mikado”, Lobby Lounge, Bakery, etc. 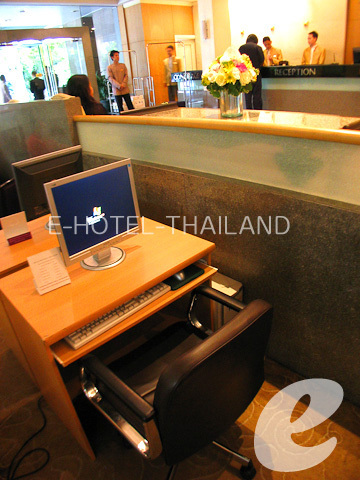 * The rates above are not applicable for Thai residence.